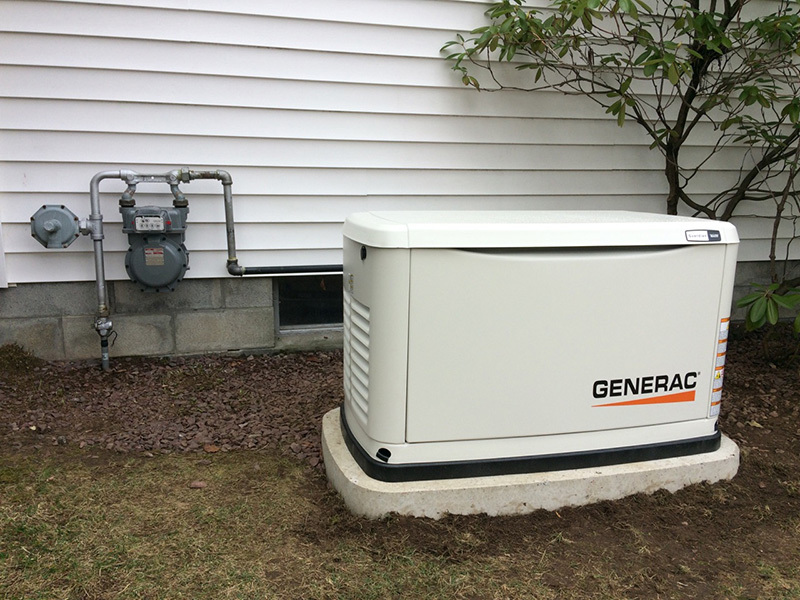 Capital Region’s only Premier Generac Dealer. The Premier status recognizes dealers who have represented Generac in local markets with the highest standards of excellence in both sales and customer service. 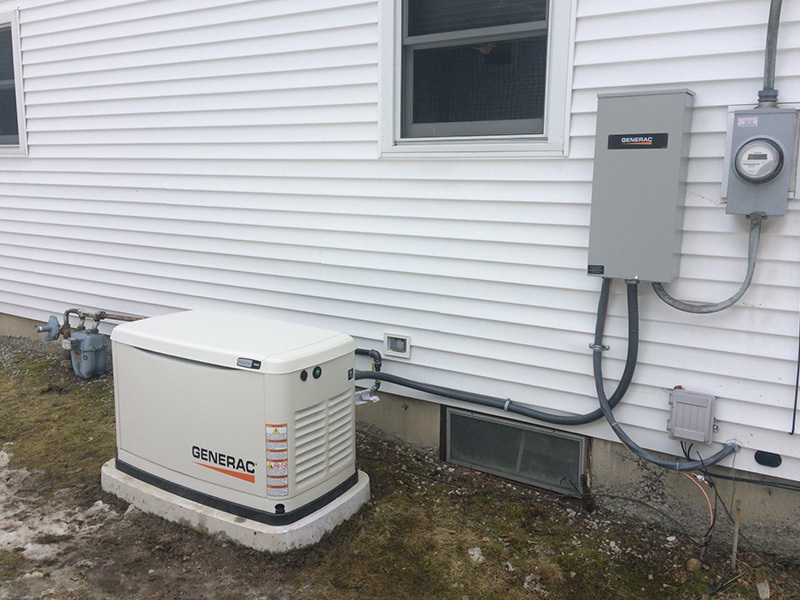 As both a fully licensed Electrical Contractor and a Generac Premier Dealer Ambrose Electric is uniquely positioned to be your one stop solution for both residential and commercial emergency generators. 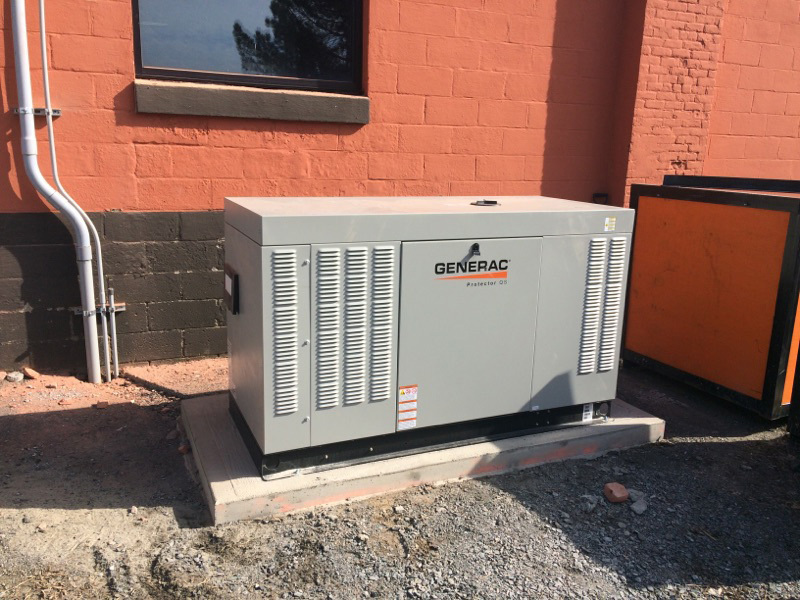 We do it all – we sell, we install and we service the full line of Generac residential & commercial generators from 8kW all the way up to 150kW. So whether it is for your home or business we can customize the right emergency backup power solution for you. love that this dealer gets right back to you and is so responsive. Awesome job. The company responded quickly to my request for service. They kept me informed of work that was required and the cost. Work was completed in a timely manner. This company was a pleasure to deal with. 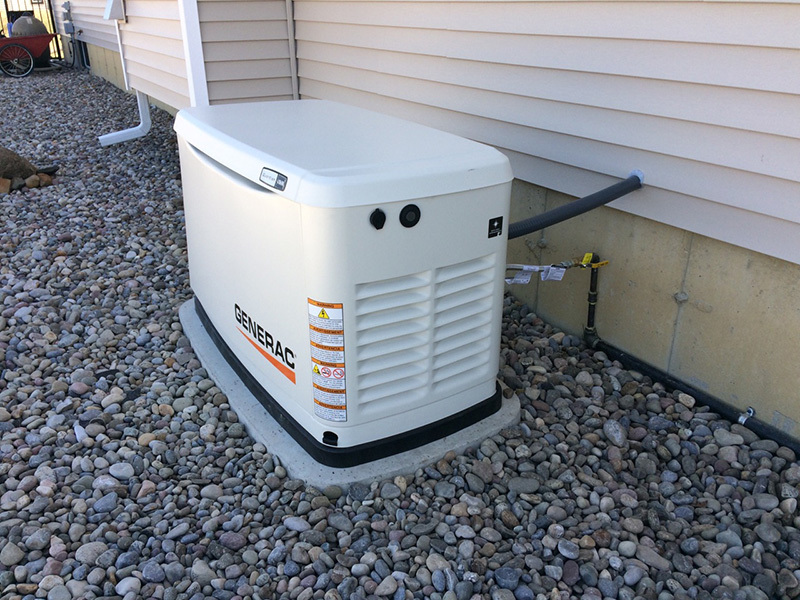 I have had Mike and his team take care of my generator since I purchased my home in 2014. They have been reliable, on time, courteous and patient. It's hard to find this type of service anymore, but when you do, you stick with it. Mike is such a reasonable guy. He is knowledgeable and timely. If you need an electrician, he and his team should be your choice! I had rotten eggs smell coming from the unit and thought it was a natural gas leak. Shut off the line to the unit and call Ambrose Electric. Immediate service was available but since I had shut off the gas, I told them to come when convenient which they did the next day. A complete liquid spray test was done at all fittings from the shut-off valve to inside the unit. Fortunately, no leaks were detected. It turned out the 1.5 year-old battery was the culprit. It wasn't getting charged and the serviceman replaced the charger inside the transfer switch box in the basement. All of this was done in an hour's time and with a free replacement battery from NAPA, the unit was up and running again. Many thanks! A professional,courteous,responsive and extreamly knowledgable group! From my first call to Mike for my annual service to the day Frank preformed the service. Amrose Electric are my new service professionals. Quick service if needed. 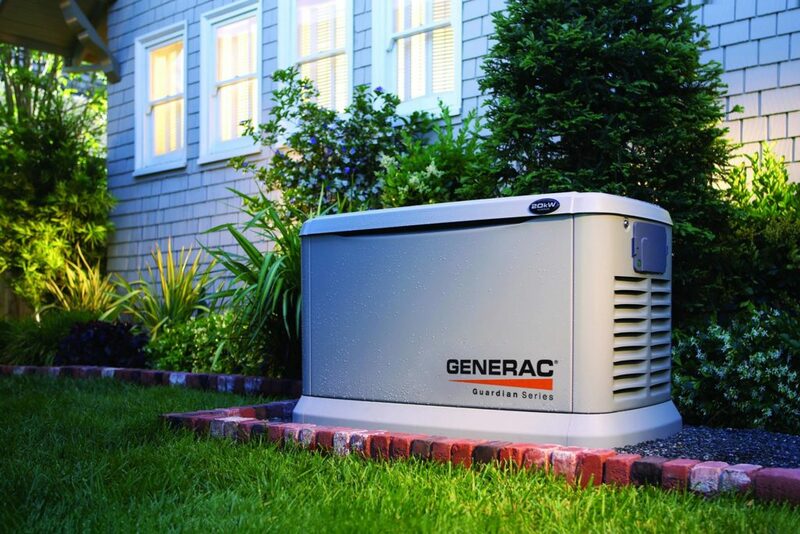 Having the standby generator is a great comfort with the storms that we get. 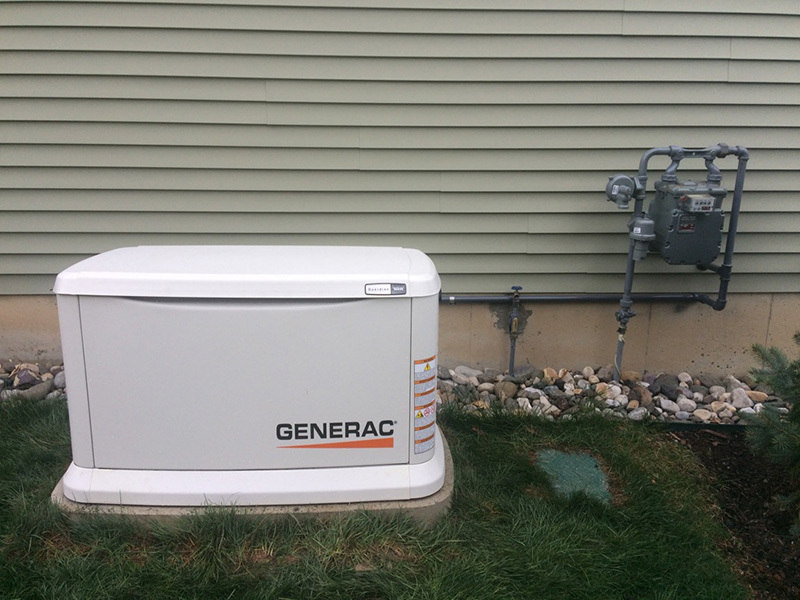 Purchased a Generac 2 years ago, very happy with the service prompt courteous and very professional. Always available to answer any questions you might have. Very Happy totally recommend. My generator failed during a power outage. I was referred to Ambrose Electric. An appointment was made and the technician came when scheduled. He diagnosed the problem almost immediately. Although considerable disassemble was required, repairs were completed quickly. The unit has worked well since. I called for the red light of my generator. The service was very professional, thorough and efficient. Very pleased with whole experience and would recommend highly. AMBROSE Electric delivered from sales to installation and now I will now be worry free when I am in Florida. 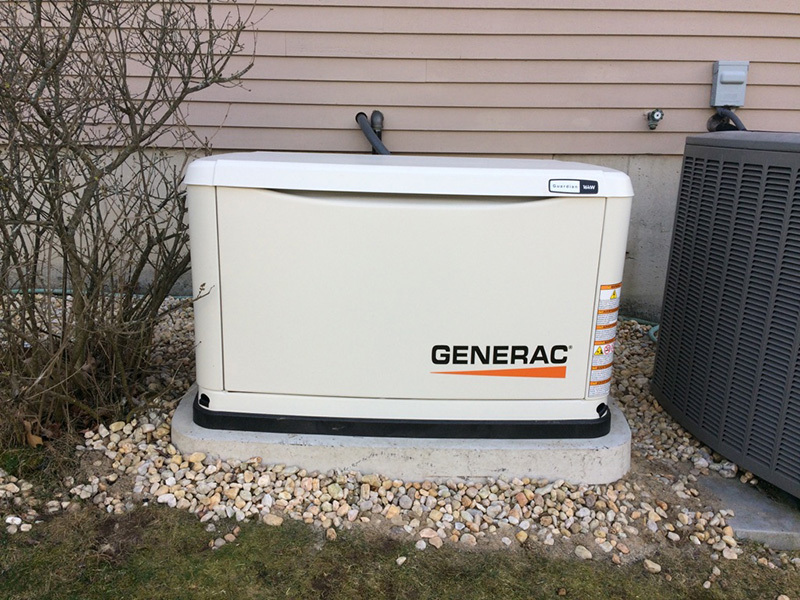 I did extensive research and asked people in my development before I contacted three GENERAC dealers in my area. We winter in Florida so having peace of mind while we are away was most important to me. I chose AMBROSE Electric because of the professional analysis done by Mike Stein and the comprehensive service package they offered. The day of the install was a complete downpour but Jeff and Dylan installed and got my generator up and running anyway. They left the basement clean and neat and went about their work without taking any breaks. Now, all that remains is a power failure! Always do a good job. Not only that but they clean up so well that you would never know they were there. 100% satisfied all the way around. Highly competitive price and a class A operation all around. Thanks Mike for your knowledge on helping me choose the right size and to your staff for it professional and courteous installation. 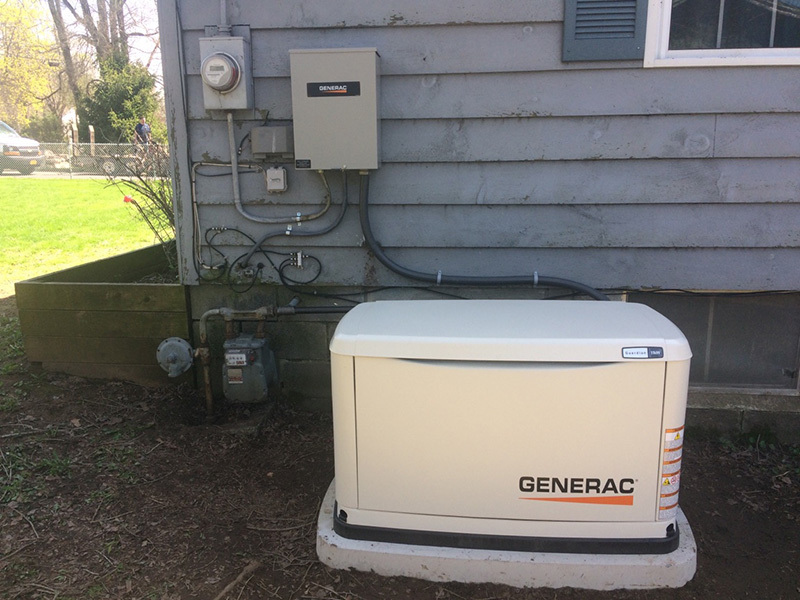 I am very pleased with the performance of my Generac generator. Here in the northeast we have lost power on several occasions, but my generator has performed without hesitation. The yearly maintenance is performed in a timely manor by a professional serviceman. A great company to do business with is Ambrose electric. I have and will recommend Ambrose Electric to others. I called Ambrose Electric in the morning for a battery for my Generac generator. The battery was delivered and installed the very same day. They provided great service at a competitive price. 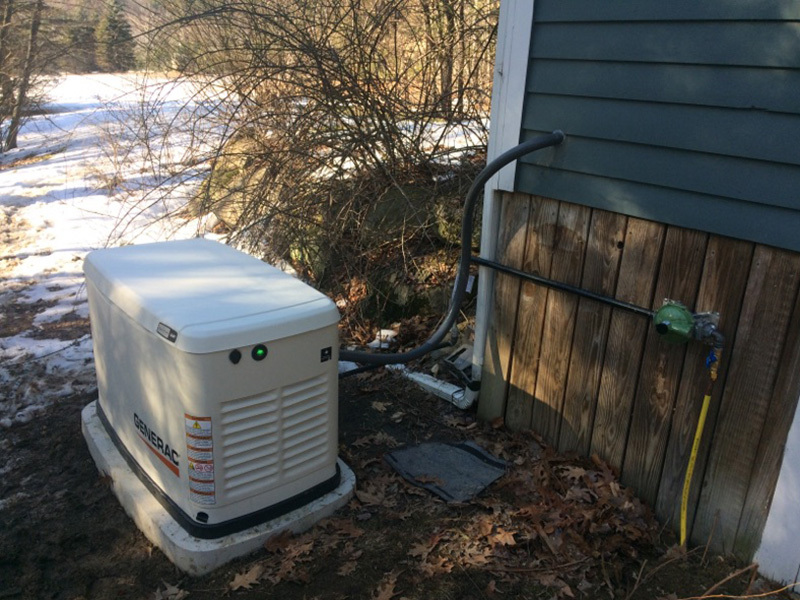 I purchased my generator from Ambrose Electric and they have also been providing my annual service. I am very happy and would highly recommend Ambrose. Ambrose Electric Latham, NY 518-783-0741 5 out of 5 based on 19 ratings. 19 user reviews.